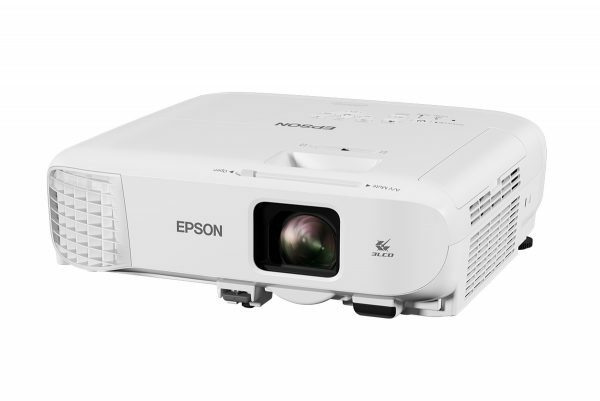 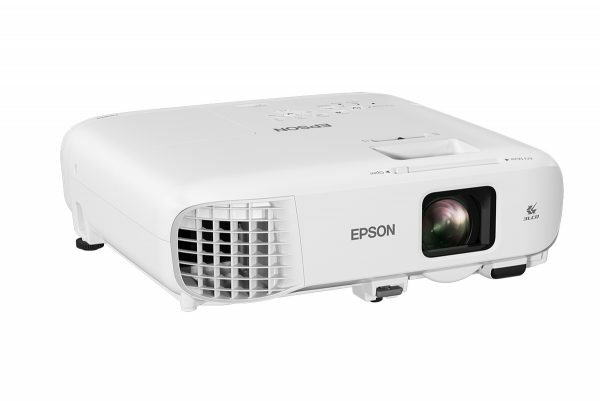 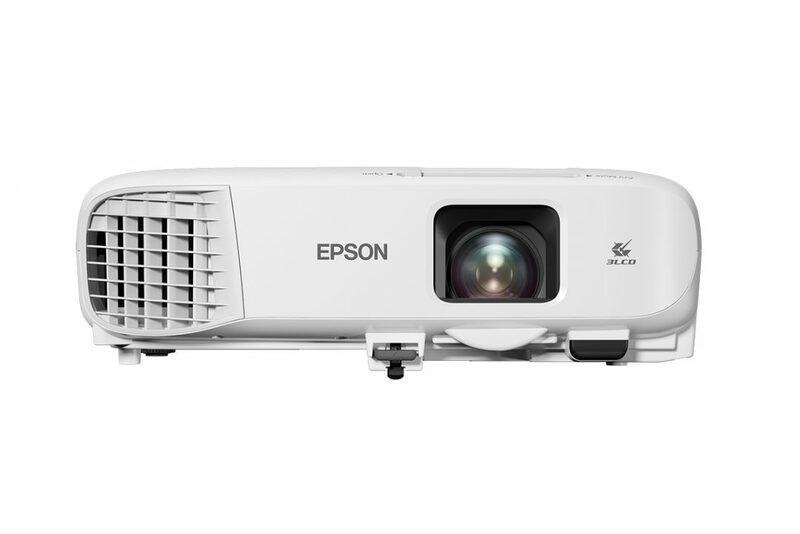 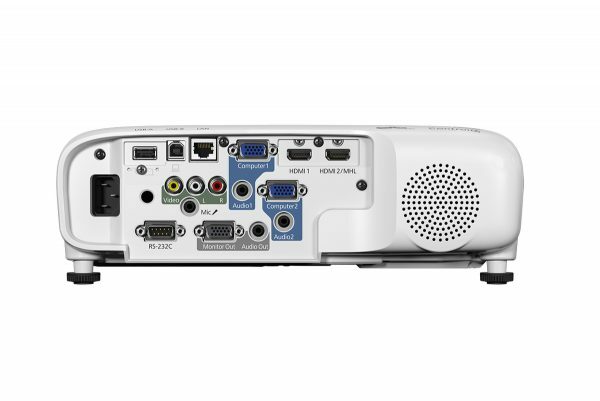 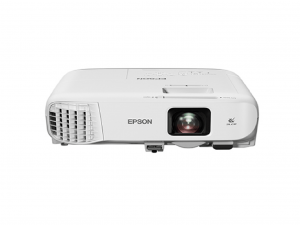 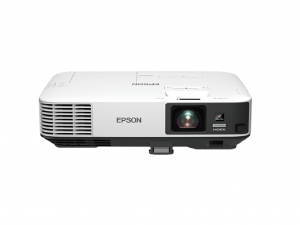 Enjoy success and unparalleled performance with Epson business projectors. Fully maximise your office space and experience a variety of connectivity options for your ultimate convenience. 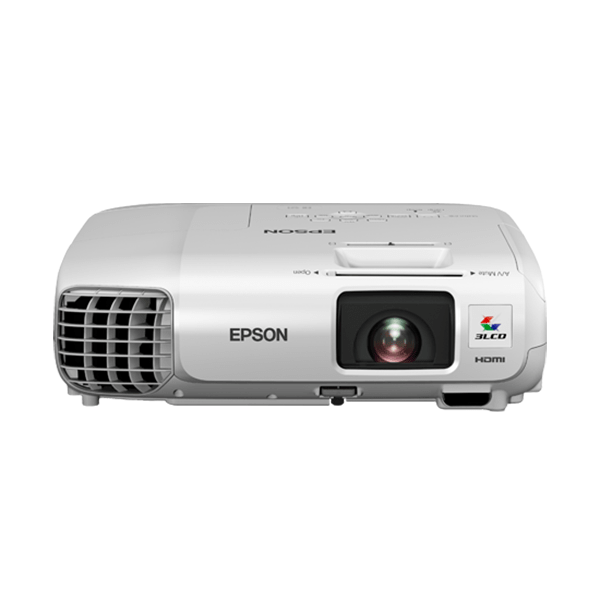 Along with long lamp-life and maintenance cycles, potential for saving costs and improving energy efficiency is now made possible for you. 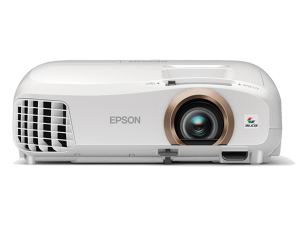 Every component is skillfully innovated with attention to detail in mind, including the integrated 3LCD technology that will provide you with stunning colour brightness for quality images.